Never before did a $97 million quarterly loss seem so good. 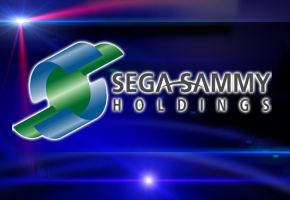 That’s what Sega Sammy has posted for their first-quarter financial figures–double the bleeding from the same period a year ago. Sales dropped 22 percent overall.